The show itself will feature the pair bringing an eclectic set of classics and the latest tunes, drawing on the ideas and influences that makes their music. With one foot in the mainstream and one in the underground it aims to be good show every week. It will also include regular features such as “The Medusa”, where the pair will dig through their crates to pick the best banger out there that week. 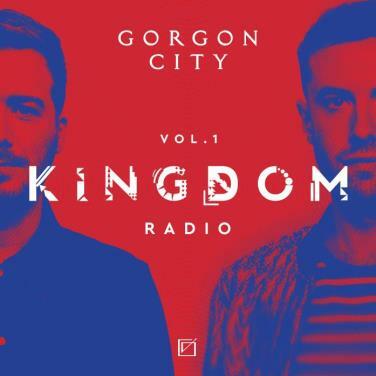 The radio show follows on from the duo’s new release format, which is currently mid-flow and after launching in early 2016 as a series of consecutive tracks forming the KINGDOM long play release.